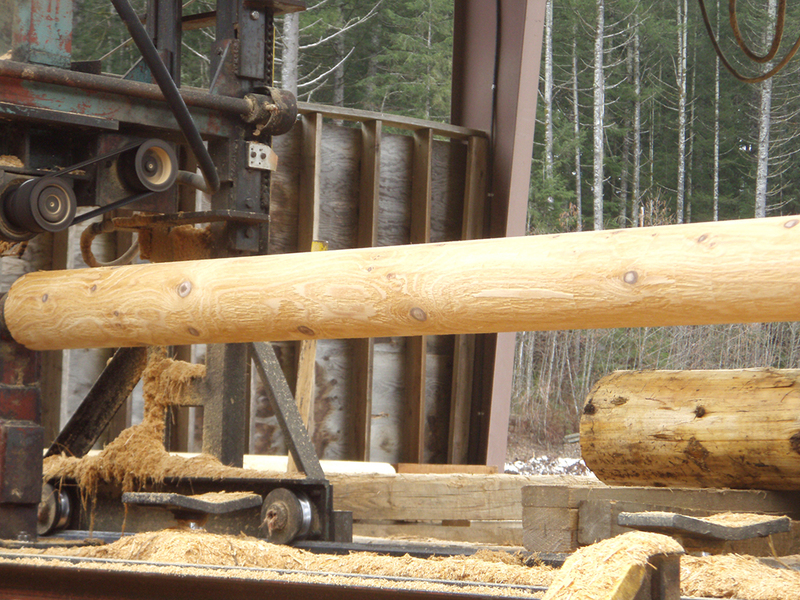 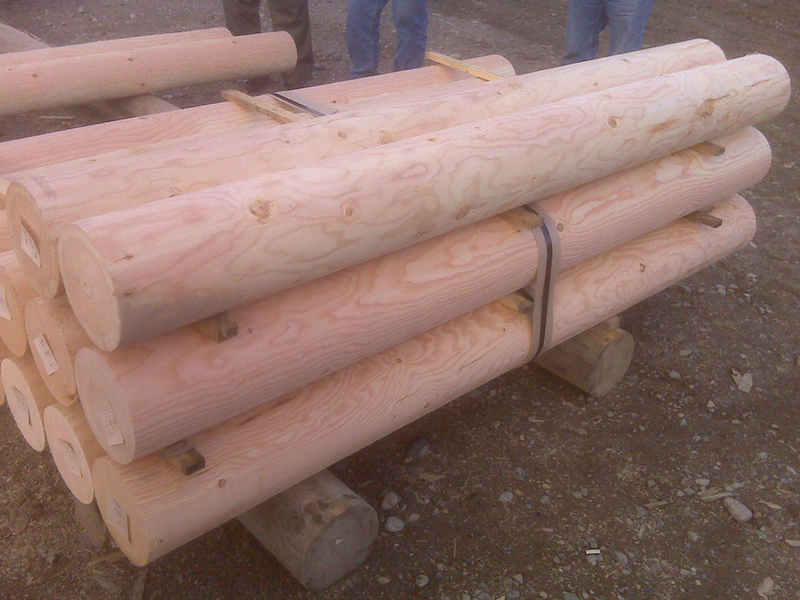 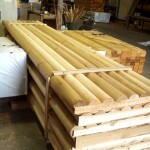 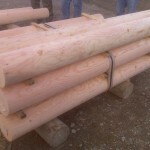 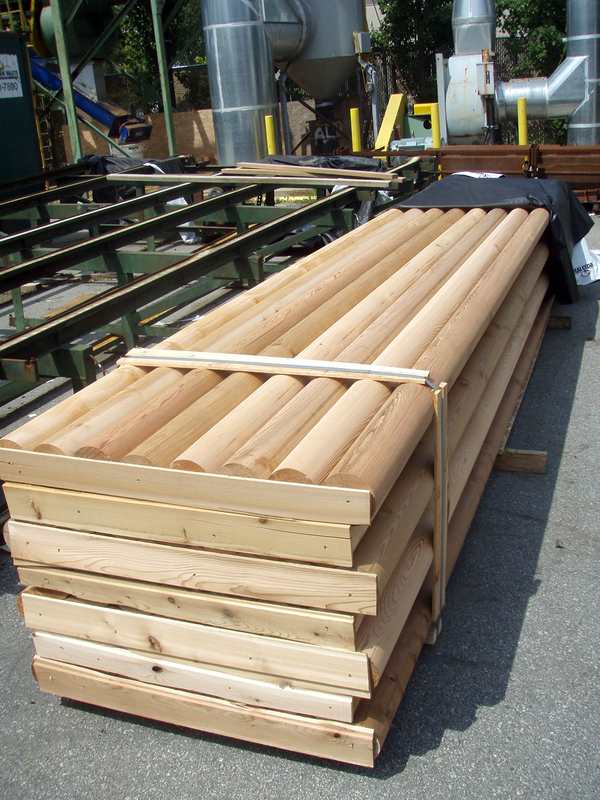 PowerWood Corp. Doweled Turned Cedar and Douglas Fir Poles - PowerWood Corp.
PowerWood produces round poles using several different methods. 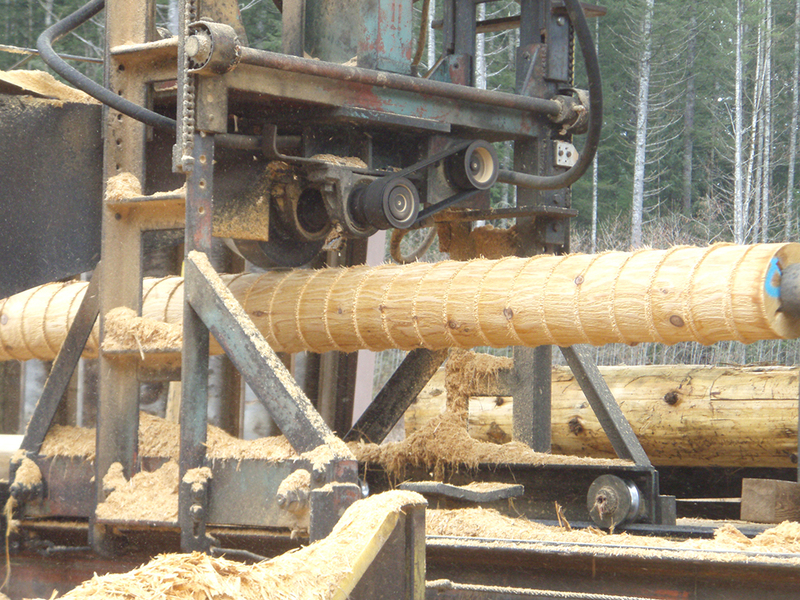 The most common is turning logs on a lathe. 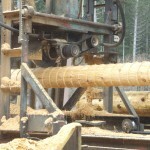 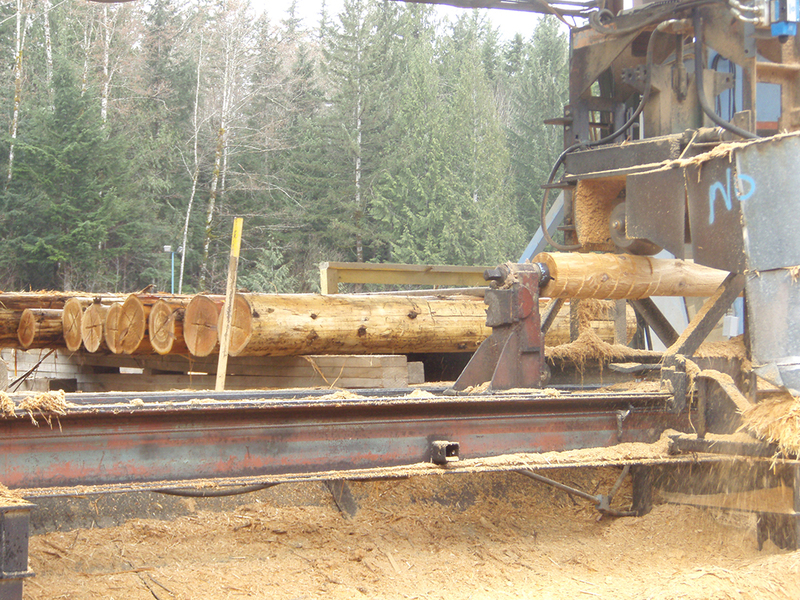 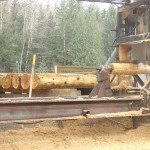 The logs are selected for diameter, straightness and material quality and then mounted onto an oversize lathe. 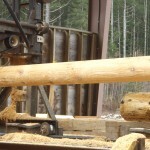 They are turned and scuff sanded lightly to remove knife marks. 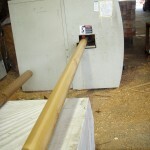 The poles can also be fine sanded on the lathe for a smoother finish. 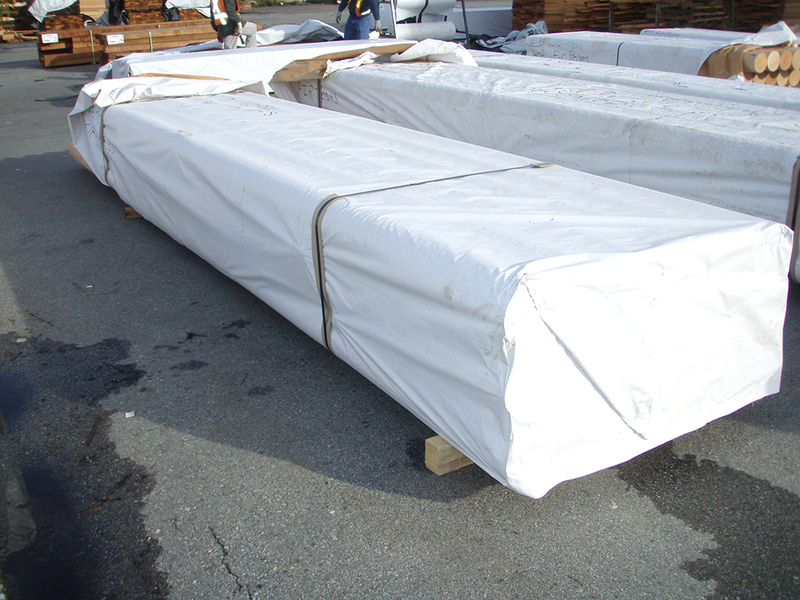 Following this process, PowerWood’s expert staff packages these turned poles with shrink wrap to preserve their unique appearance until our customers are ready to apply them to their projects. 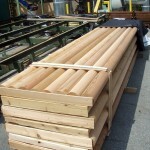 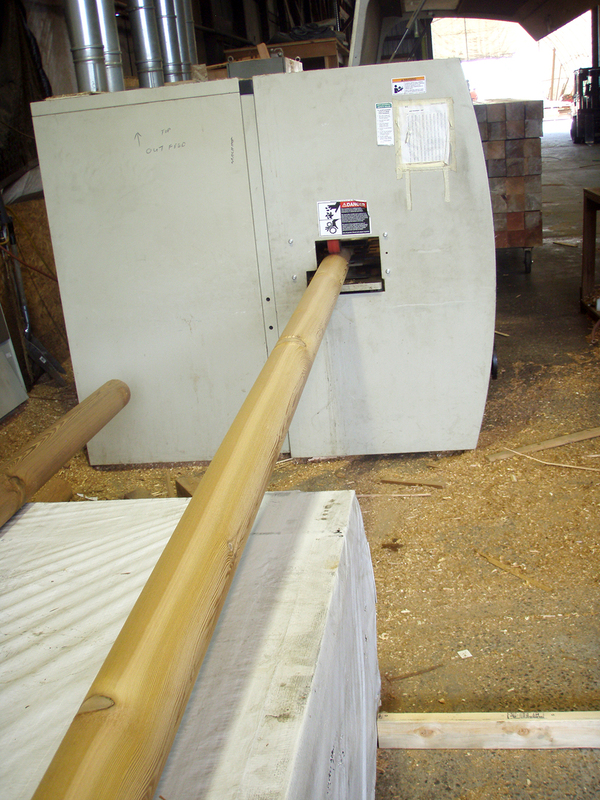 We’re also able to produce smaller poles (1.5” – 5” in diameter) by running them through a moulder. 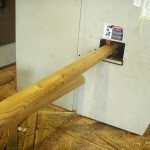 But we leave it up to the customer to pick their poling pleasure. 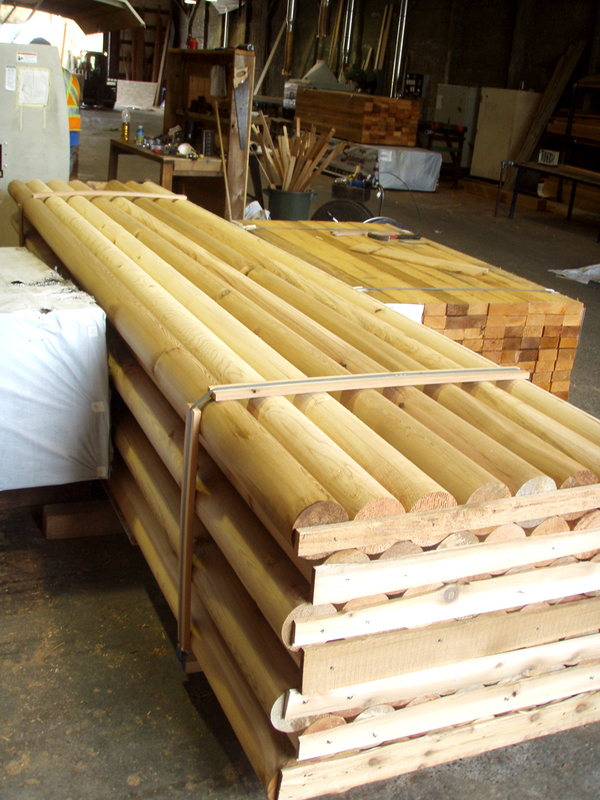 Poles are typically sold by the piece for use as decorative posts in high end homes and commercial buildings. 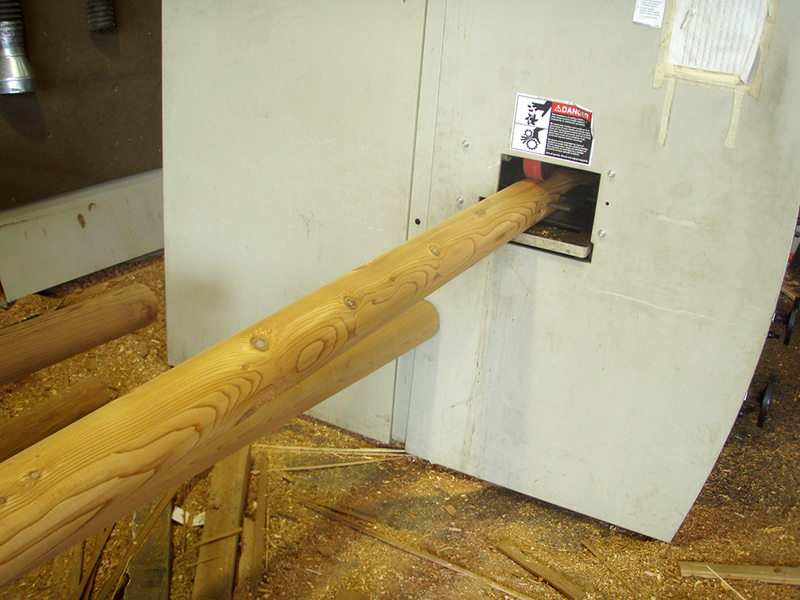 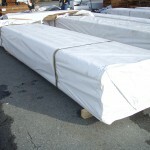 They are especially popular in ski resorts and “cabin country” type applications.